pressure. This is a definite MUST read for business and life." I am astonished by Michael’s attention to detail, recapitulating the poignant times and rewards of his life lessons. 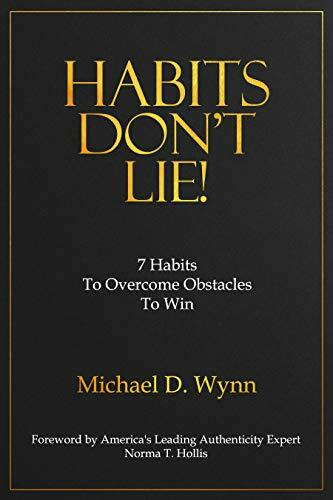 “Habits Don’t Lie” delivers an unadulterated realism with candid and authentic narratives that will intrigue, motivate and support every reader. Crafted creatively, seven practical and powerful steps towards healing, self-mastery and most importantly…. living your very best life. "Habits Don't Lie" will be your best investment in the world's greatest asset.... You! "I was moved reading “Habits Don’t lie”. While I was not surprised that Michael Wynn lives by a code - the stories he weaves that helped develop that code are powerful! I worked with (or was it for) Michael for years and had no idea about the struggles that gave him the strength and confidence that he exudes. The book is about family, love, determination and success. Join the spiritual Journey as you open the first page and prepare yourself to Target Success!" "Habits Don't Lie!" is one of those books that you want to read over and over again every year to make sure you're staying on course. Michael's stories are engaging and full of teachable moments. This book will motivate you to challenge your obstacles and look at things in a new way ... a way that will help you WIN. 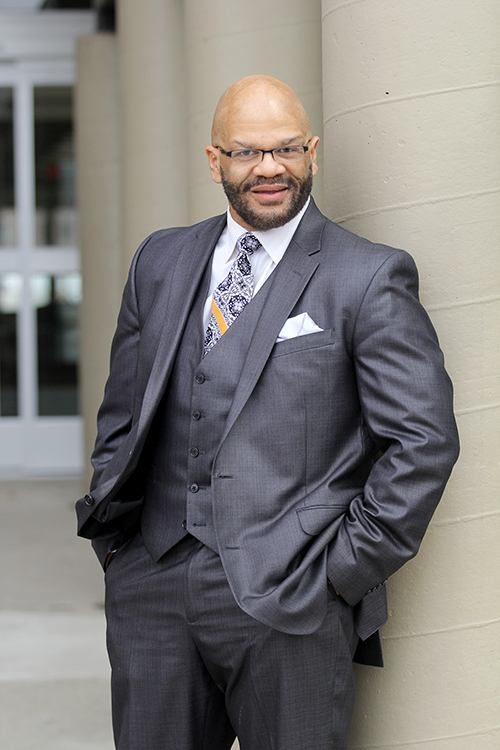 Michael Wynn is the founder and CEO of Coach "Win", LLC. As a Habit Success Strategist, Speaker and Author; Coach Mike Wynn helps individuals, companies and businesses grow their profits by building relationships that will motivate and bring awareness to Authenticity, Accountability, Attitude, Leadership, Financial and Health Fitness through a “Habit Matrix ".